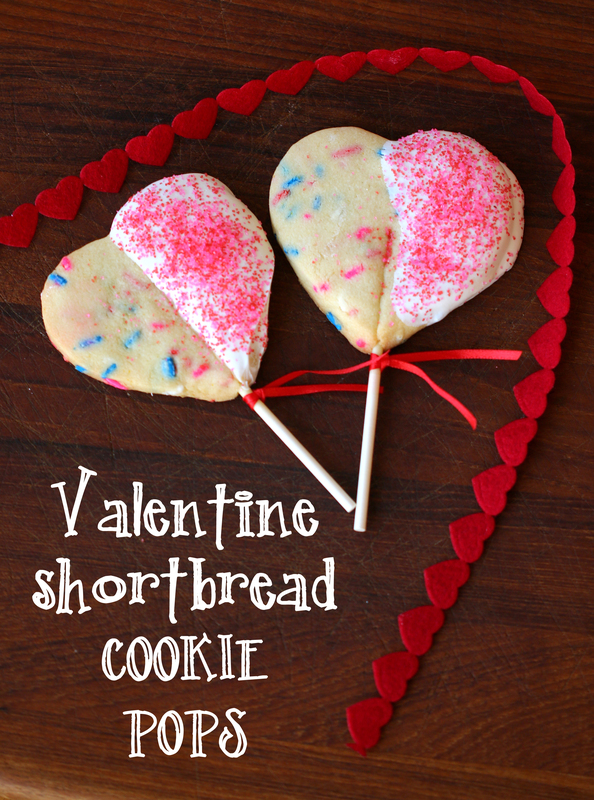 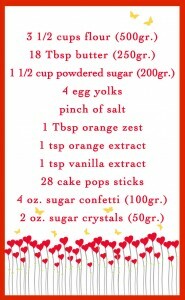 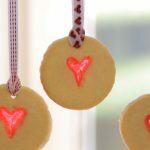 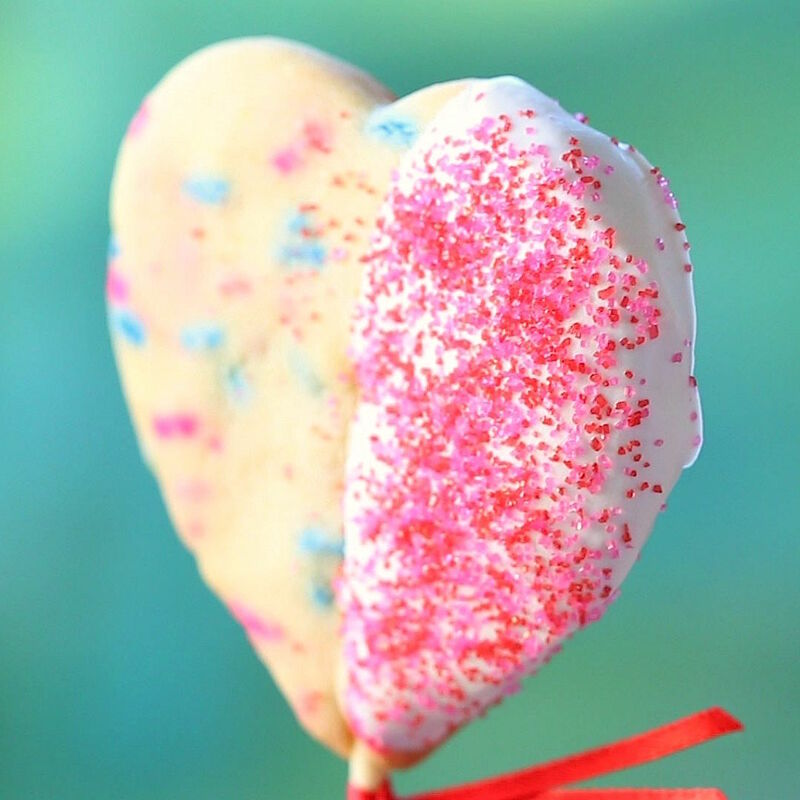 If you are planning a party or a bake sale, you might like this recipe too as the heart valentine cookies are very easy to individually wrap and nicely display! 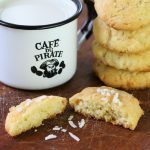 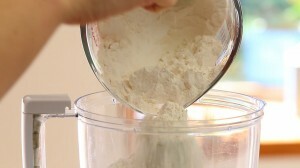 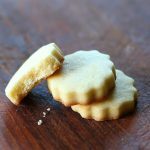 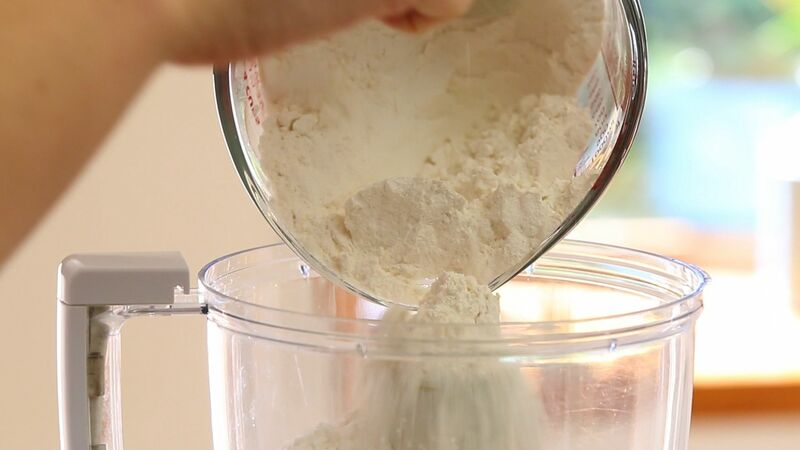 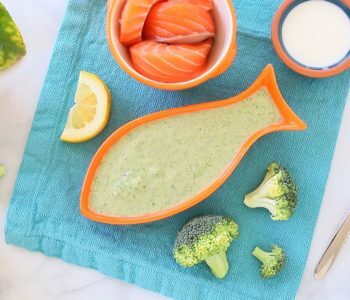 – in a food processor add the flour, the butter and a pinch of salt. 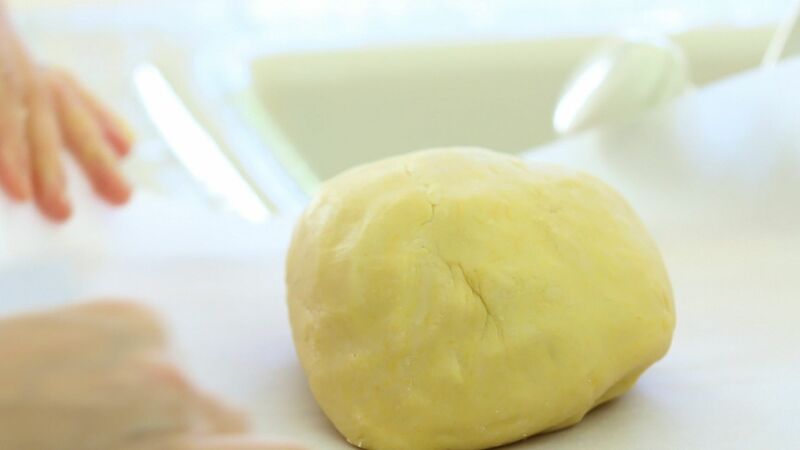 I really suggest to choose a very good quality butter, it will change the overall taste of the recipe. 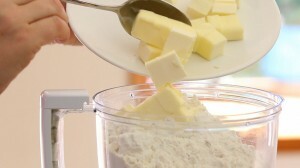 Also, the butter should be very cold and cut in cubes. 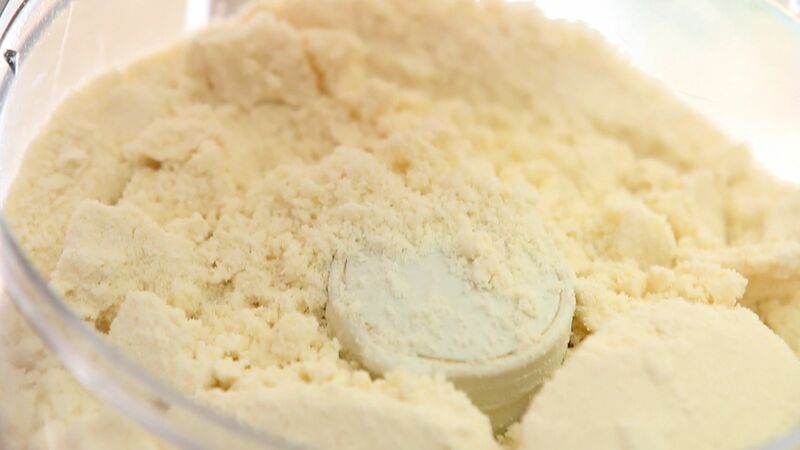 Let the food processor work for 2 minutes in order to obtain a grainy texture like wet sand. 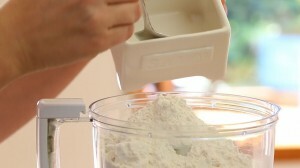 This process is called “sanding the flour”. 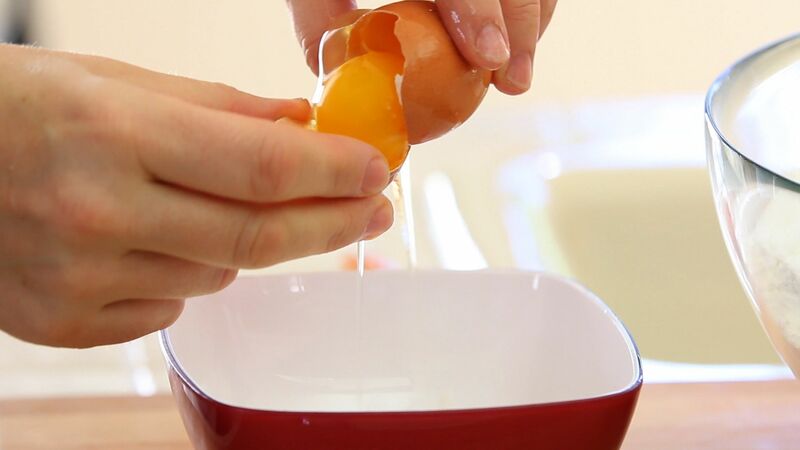 – transfer the “sanded” flour in a big bowl and add the other ingredients: the powdered sugar, the eggs, the orange zest, the orange extract and the vanilla extract. 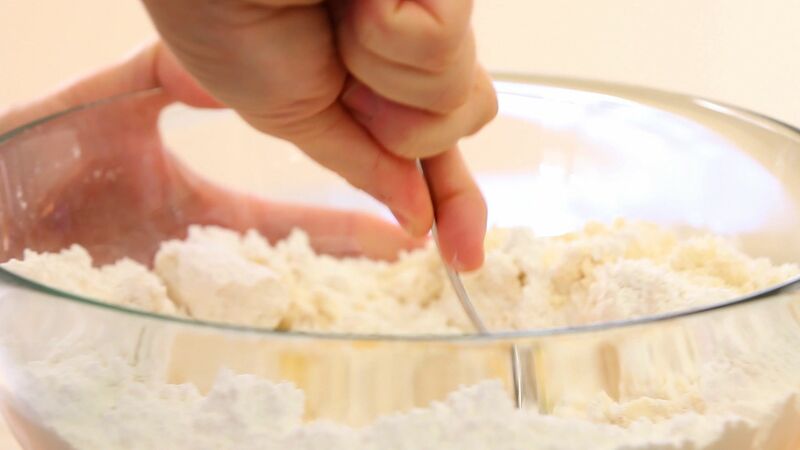 Sift the powdered sugar to avoid grains. 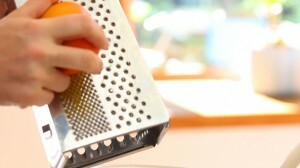 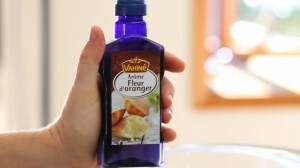 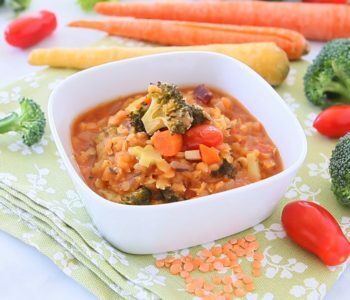 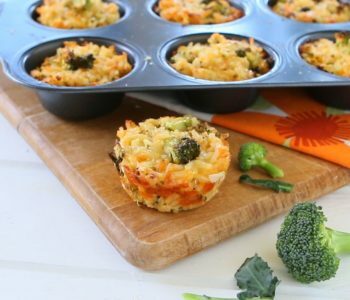 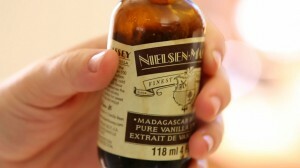 – mix the ingredients with a fork/spoon at the beginning and than when the mix will get more compact use your hands. 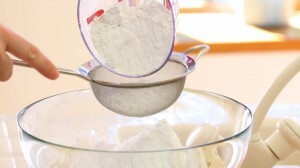 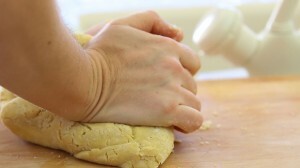 – transfer the mix on a flat surface and knead it for 2 minutes in order to obtain a compact dough. 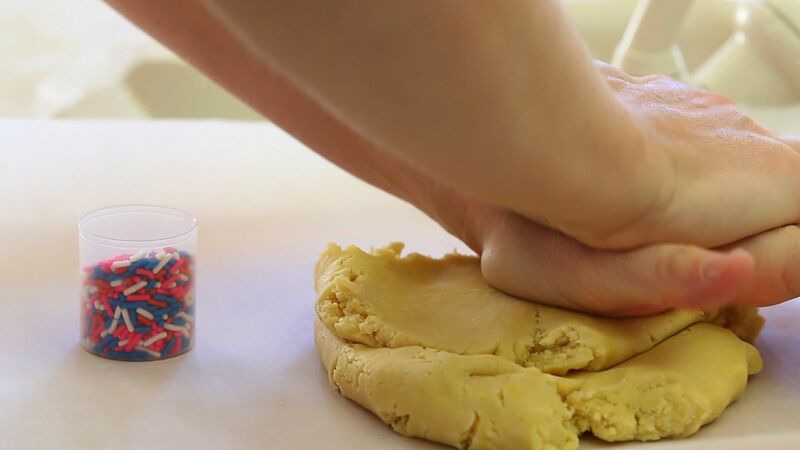 You do not want to over knead it because you do not want the butter to completely melt: that’s how the cookies will result nicely crumbly. 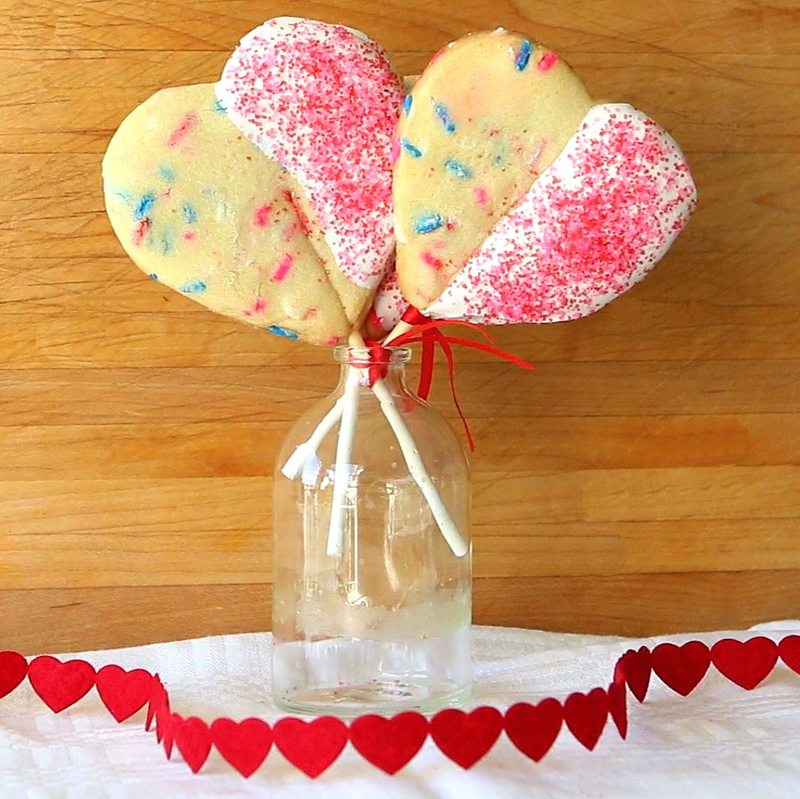 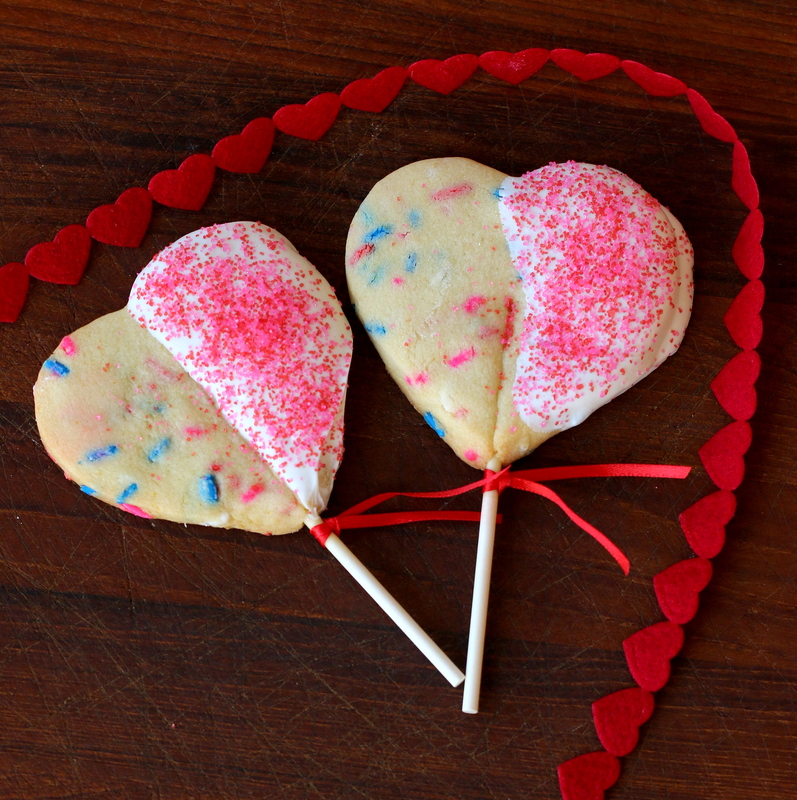 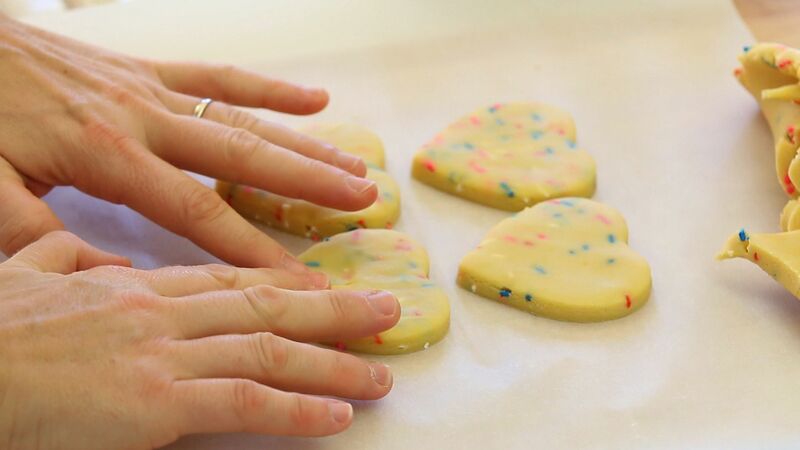 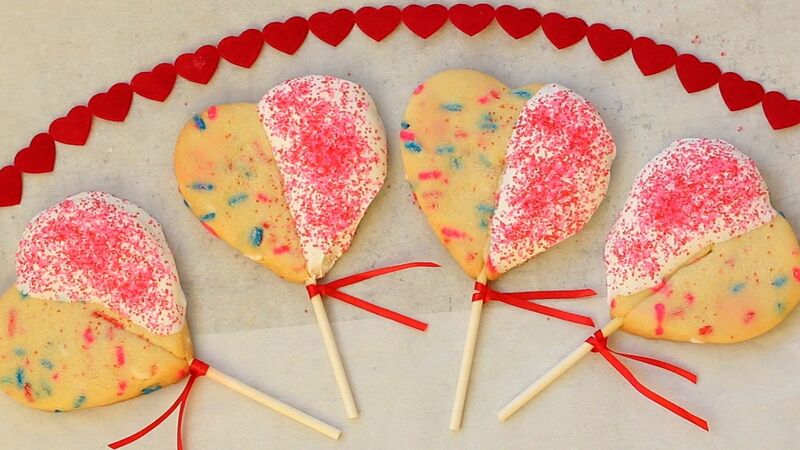 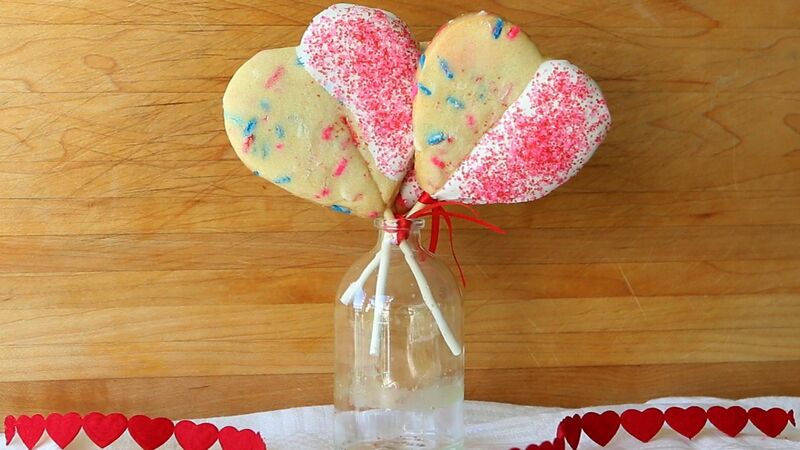 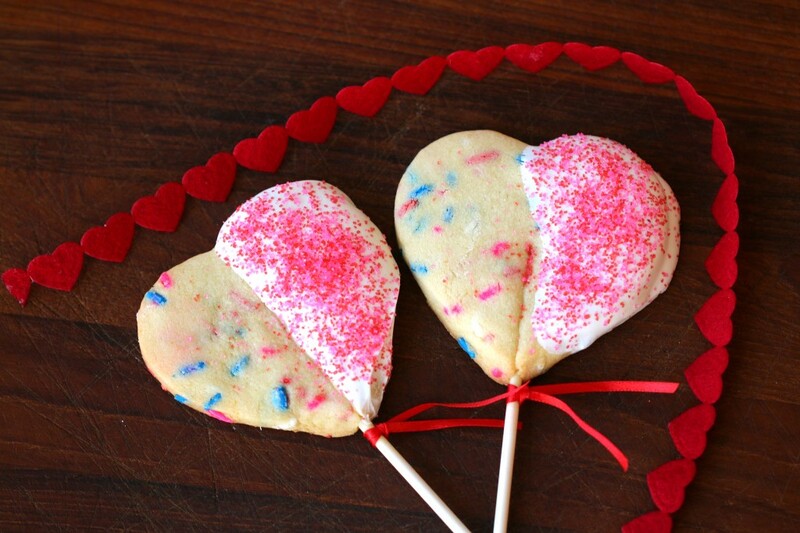 – place the dough on some parchment paper, make a hole in the center and add some colored confetti (for valentine day I opted for red, white, blue and pink). 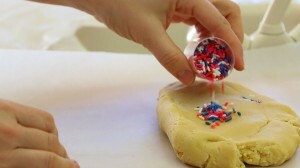 Using your hands cover the confetti with the dough and repeat everything again in order to incorporate the confetti in the dough. 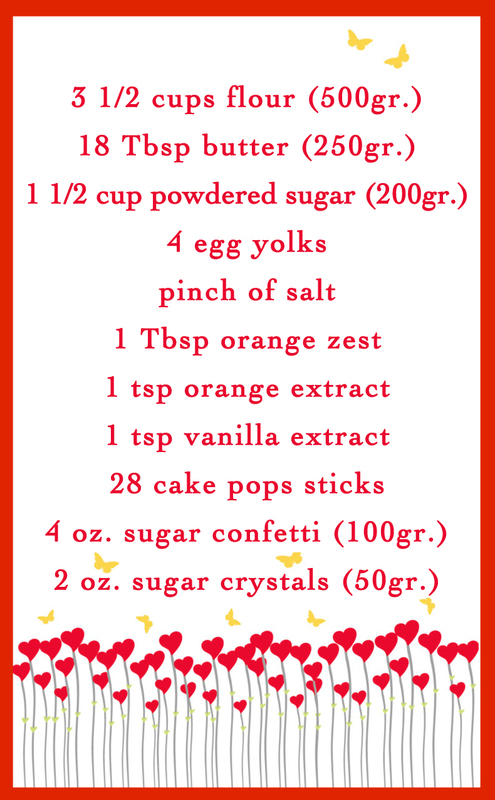 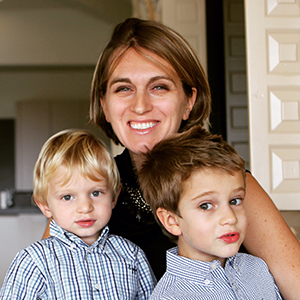 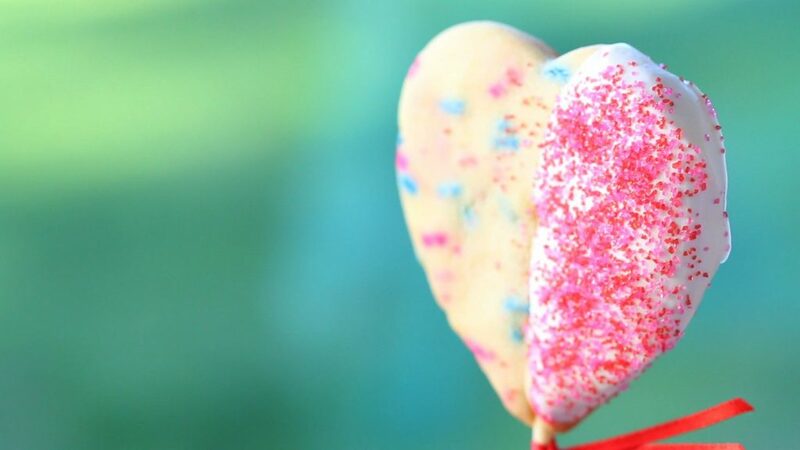 – place a cake pop stick in the center of the heart and with a gentle pressure push it down. 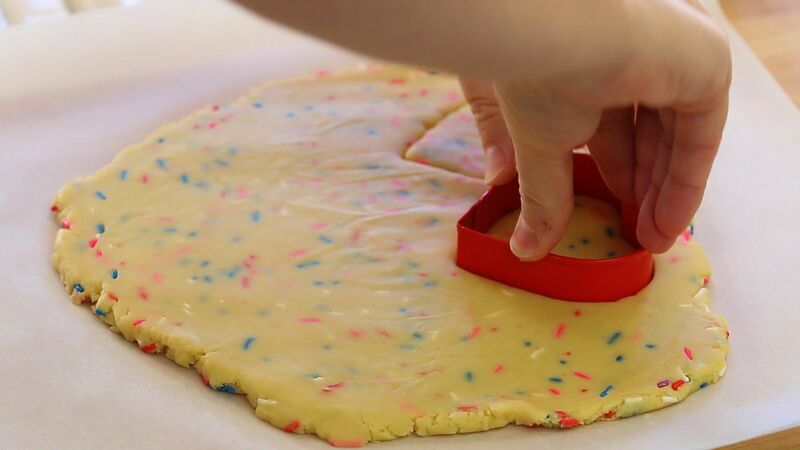 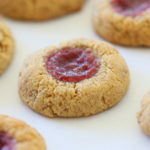 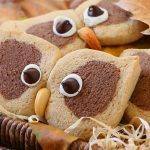 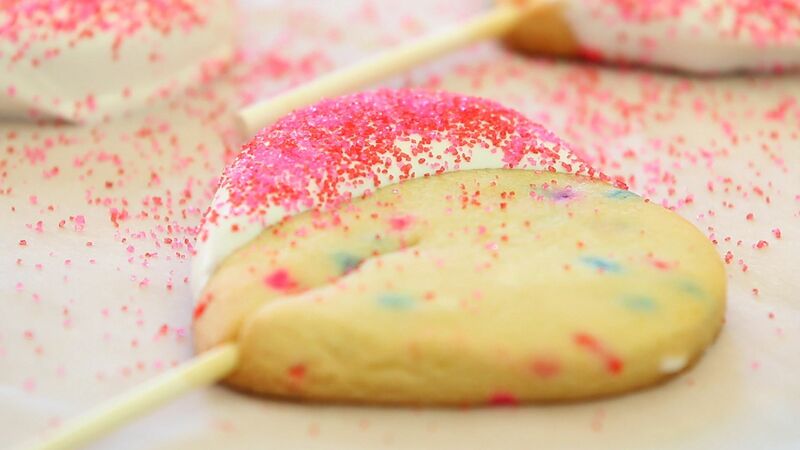 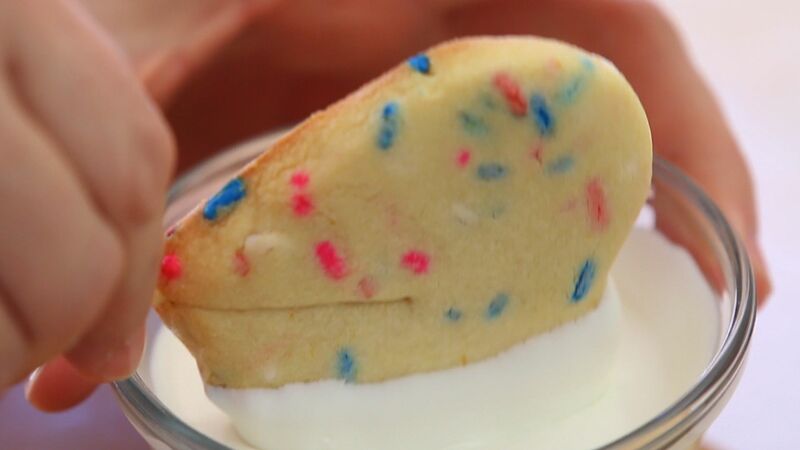 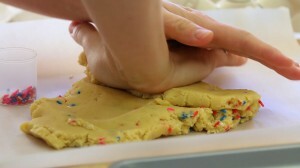 With your fingers gently close some dough on top of the stick so that it will not be seen and it will firmly stay in the center of the cookie. 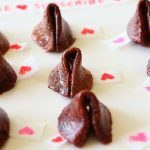 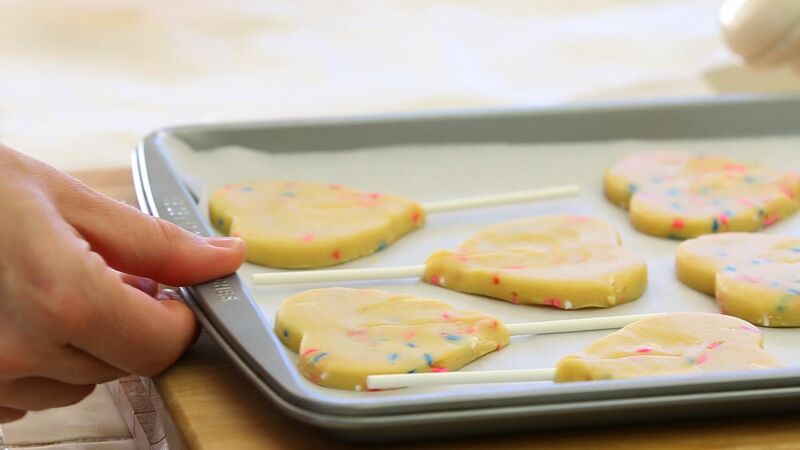 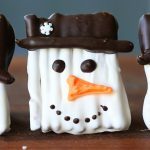 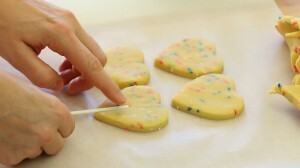 – lay the heart cookie pop on some parchment paper on a baking tray and keep shaping the cookies with the remaining dough. – Melt some white candy melts or white chocolate (I used the microwave, 20 seconds at the time). 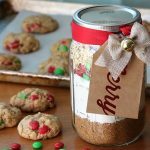 Use a container that is wider and higher than the cookies. 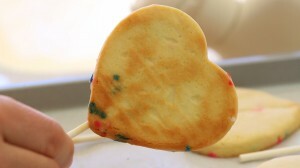 Take one heart cookie and half dip it in the white chocolate. 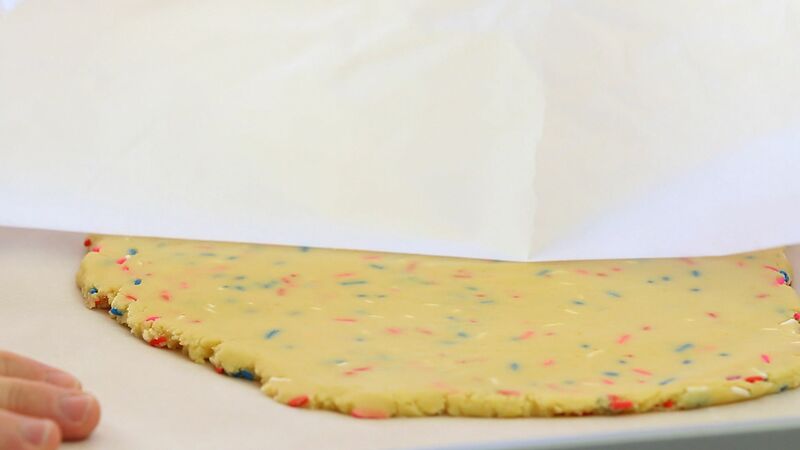 Place the cookie back on the parchment paper to dry out. While the white candy/white chocolate is still melted sprinkle on top some red and pink sugar crystals. – Let the cookies completely dry out for few hours (even overnight) before handling them. 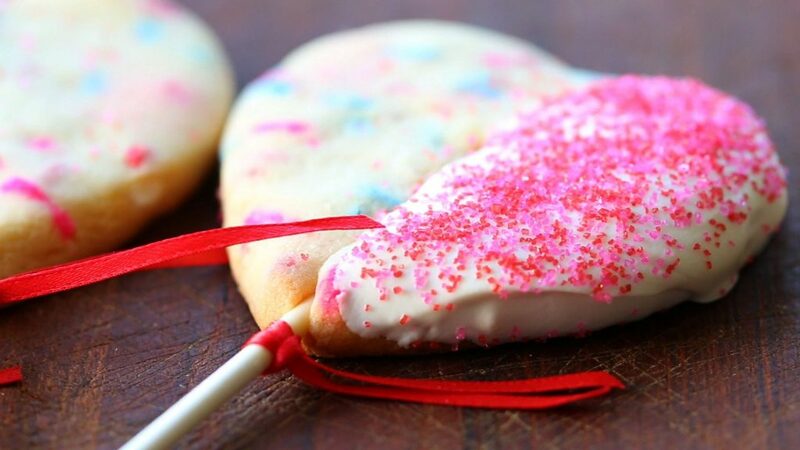 – if you want you can further decorate with a ribbon around the stick!